For ONE DAY ONLY. 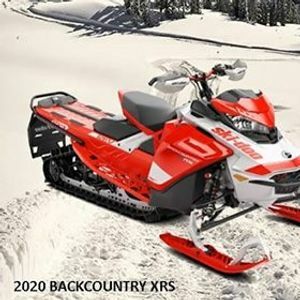 We will be showcasing the 2020 BACKCOUNTRY XRS and the EXPEDITION 900 ACE SE. -	Visit our Parts Department and get 25% OFF lowest ticketed Ski-Doo clothing and select accessories. Good Friday Service - NEW!